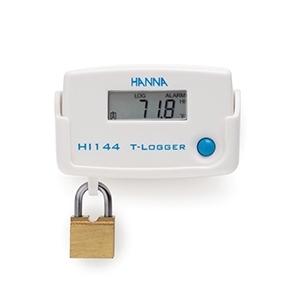 Hanna Instruments offers a wide variety of instrumentation for measuring temperature. From handheld testers and dataloggers to single and multiparameter portable meters and monitors, Hanna has an accurate, affordable solution for nearly any temperature application. 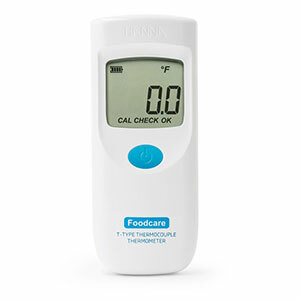 Choose a category above to learn more about our temperature testing products. Temperature is a numerical measure of hot or cold expressed in terms of any of several arbitrary scales, such as Fahrenheit, Celsius, or Kelvin. Its measurement is by detection of heat radiation or particle velocity or kinetic energy, or by the bulk behavior of a thermometric material.